The Cut Out Faces Megapack is our biggest collection of Football Manager 2019 Player Faces available. 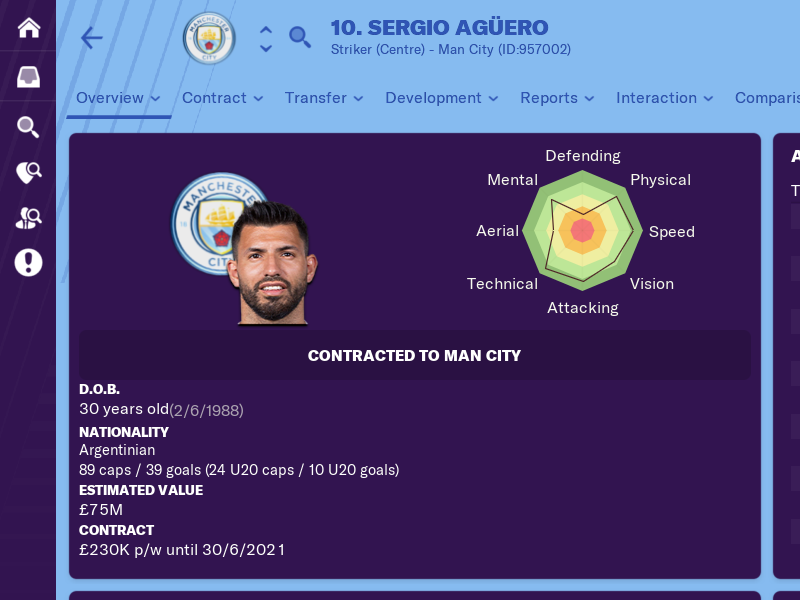 All players are available in the default FM19 cut-out faces style, and this megapack contains over 50,000 new player faces for FM 2019. 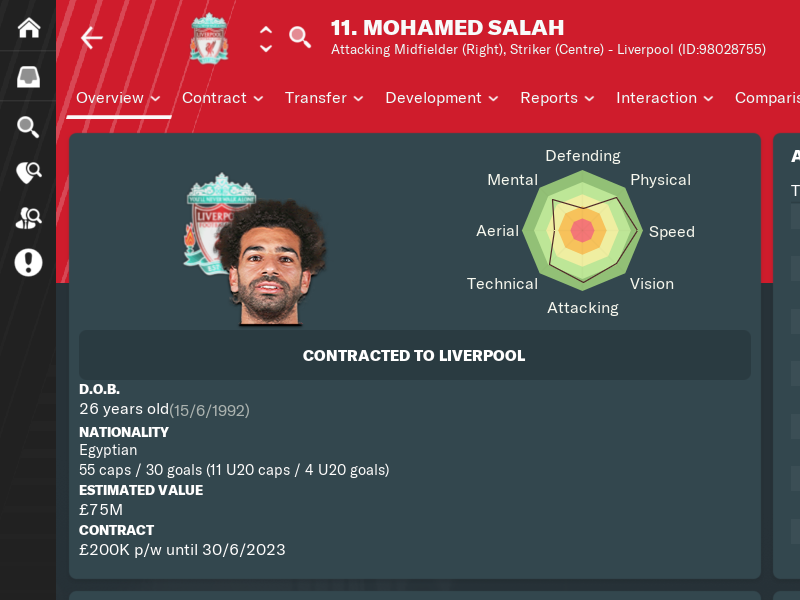 Cut Out Player Faces Megapack currently contains over 50.000 HD player and staff images for Football Manager 2019 but will work with older versions of the game. This is the most realistic facepack on the internet because of its 3D effect that makes the faces in game come to life. All the images are in HD and have been downloaded from player profiles of the club websites and come in normal 180x180 size and as an icons in 18x18 pixels. This 3D FM19 faces mega pack contains over 50k images of player faces, also including staff and other personel. Also, this facepack will work well with any version of Football Manager game you might have. This part of the guide will cover how to install FM19 cut out player faces megapack. After you have downloaded a file it will come in rar format (it's large in size with more than 2.43gb, so be sure you have enough space on your PC). WinRar is installed using the .exe you download, following the instructions on-screen. To install The Unarchiver simply double click on the .zip file you download from their website then drag the program it extracts (called 'The Unarchiver') into your apps folder. Once installed, create a new folder somewhere you can keep track of (on your desktop for instance) and place your downloaded graphics rar in it. Right click on your rar. Choose WinRar from the menu, then select 'Extract Here'. Right click (or ctrl + click) on your zip, rar or 7z. Choose 'open with' then select 'The Unarchiver'. Your file should extract and create a folder in the same directory. Once you have downloaded and extracted your files, you now need to move them over to your User Data Location so they can be read by the game. First make sure you have run the game at least once (just getting to the start menu and exiting is fine) so the game can create the required folders for you. After you have opened the Football Manager 2019 folder you should see a list of folders and what you need to do is locate the folder called graphics, if this folder doesn't exist then just create a new folder and call it graphics. Now open up your graphics folder and place the folder you extracted inside it. Next select confirm and your new graphics should now display. 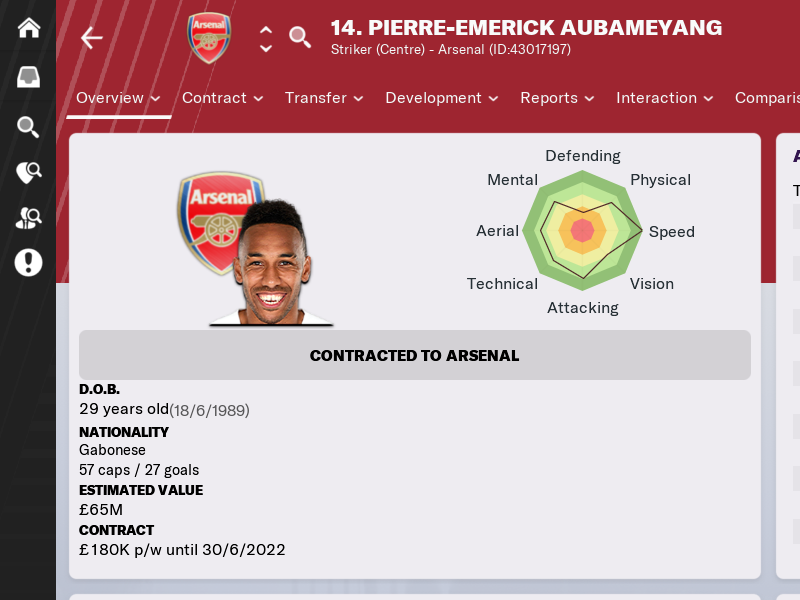 Will this player faces megapack work with older versions of FM? 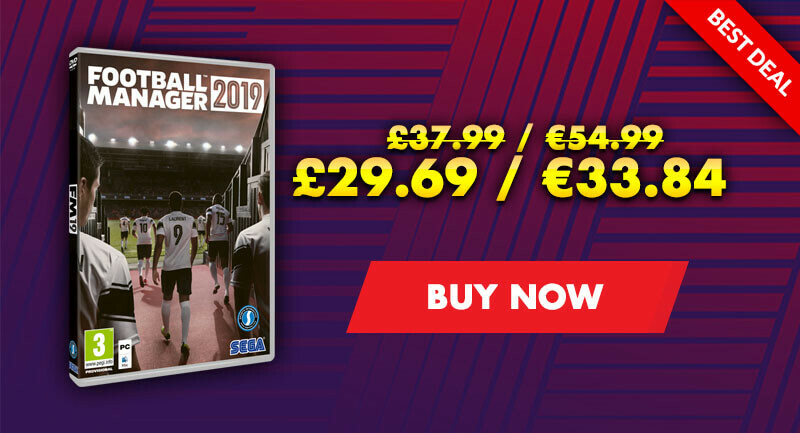 Yes, this player faces pack will work well older versions of Football Manager, such as FM18, FM17, FM16 etc. However, this megapack is primarily made for regular version of the game, not FM Touch or FM Mobile. Why do you charge for download? This small fee that you'll have to pay before downloading this megapack is so that it pays for the hosting site where the file is uploaded, thus removing any need to install torrent software, and so that you do not need to download this megapack in separate parts which is super annoying. Do I need to have a PayPal account in order to make a purchase? No, you can make a purchase of this facepack without a need of a PayPal account. You will be offered to make one, but you can still order it and download without an account. All you need is a credit card with enough funds on it. How often will this faces megapack be updated? Updates are on a yearly basis when there will be updates to remove old player faces and when new faces will be added to the megapack. Can I make a face request? No face request are possible at this time. Is there a video guide on how to install the megapack? For video assistance on installing faces in your Football Manager 2019 head over to YouTube and search 'how to install player faces FM19 tutorial'. Faces are not showing in my game, what should I do? Before you raise any issues with the facepack please be sure that you followed installation instructions as shown on this page.If you still haven't managed to get your logos to show in the game use the contact form from the contact us page to reach us, or if you're on Facebook you can reach Roy by DM for help. 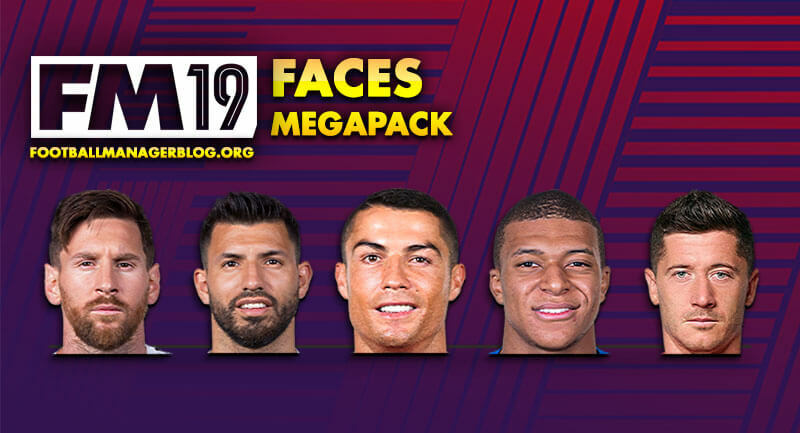 The Cut Out Faces Megapack is the biggest collection of Football Manager 2019 Player Faces available. 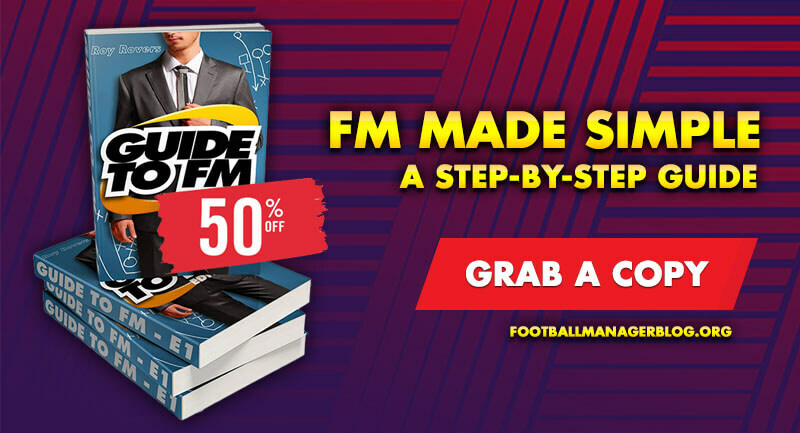 All players are available in the default FM19 cut-out style, and this megapack contains over 50.000 new players for FM 2019.